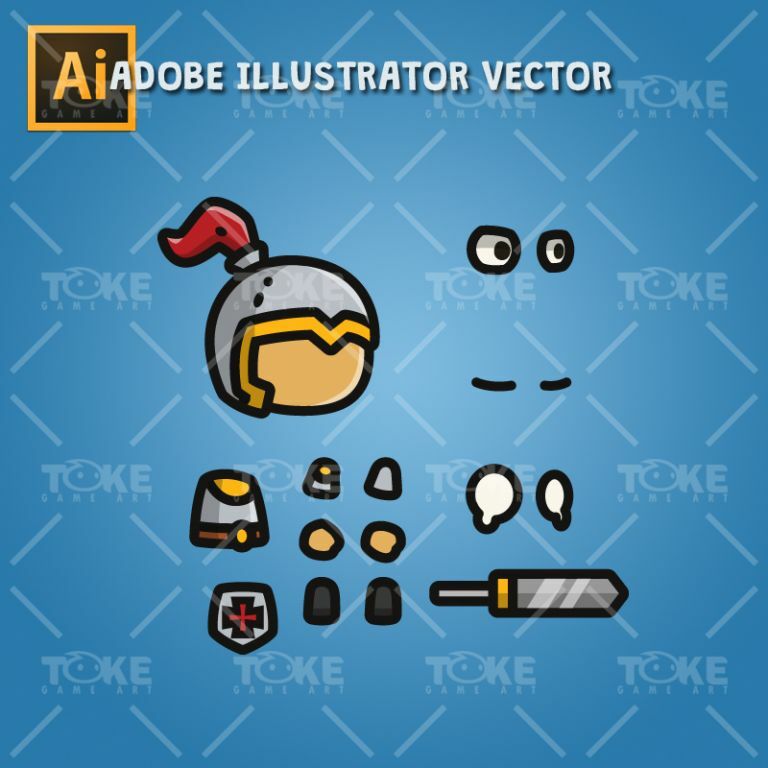 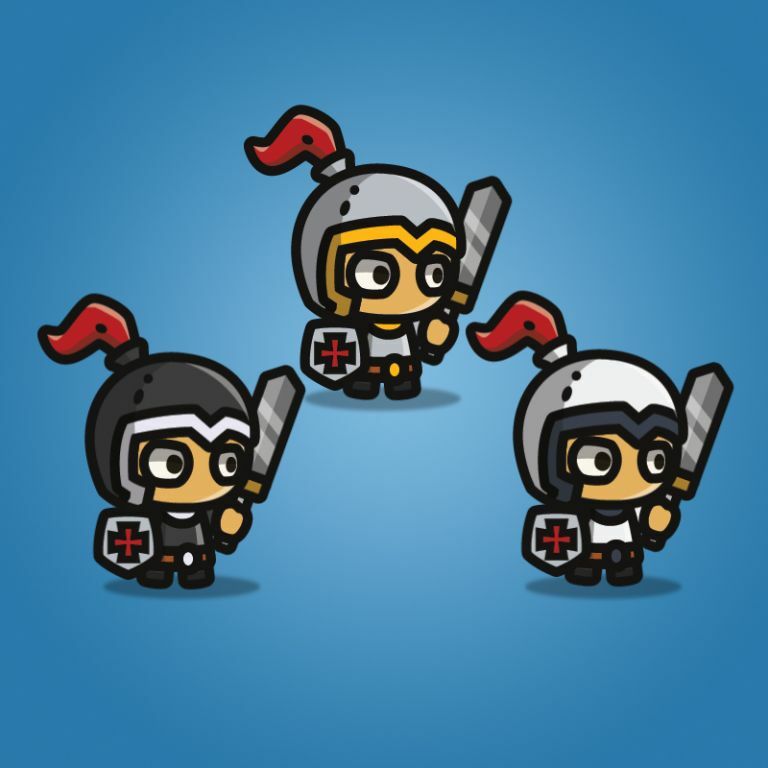 Tiny stlye knight character with 3 costume color options (Light, Grey, Dark). 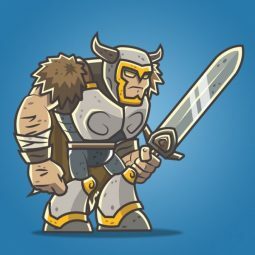 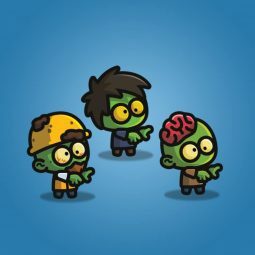 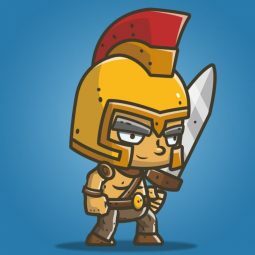 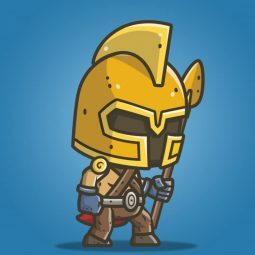 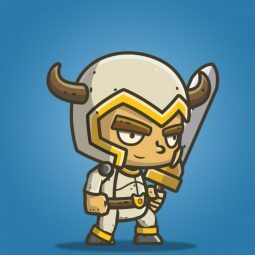 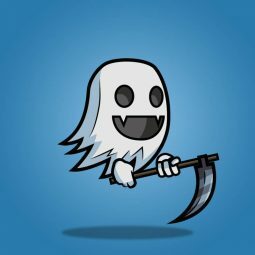 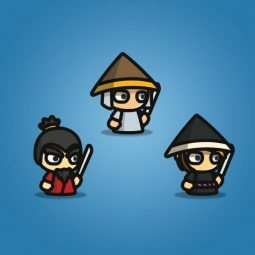 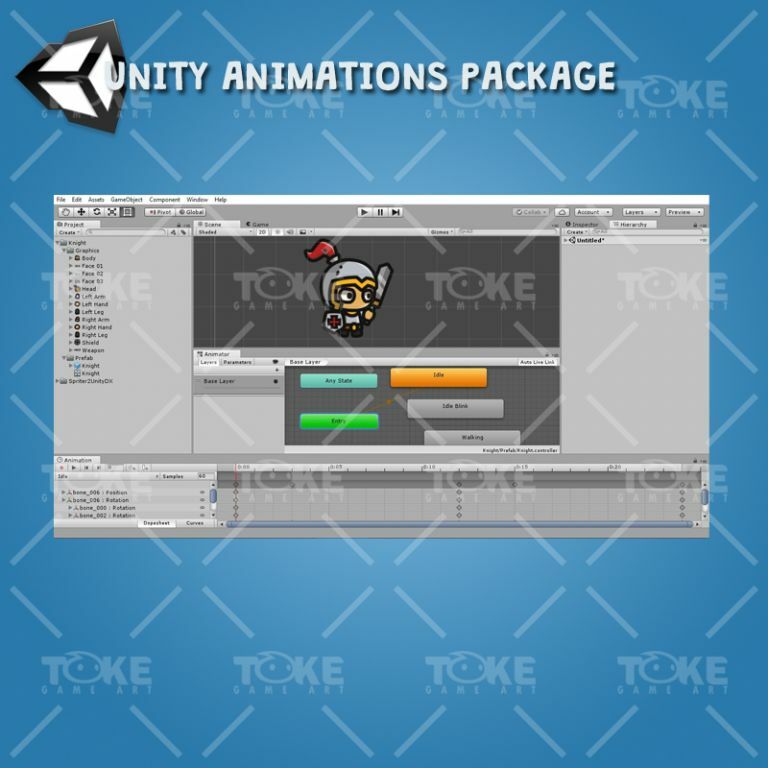 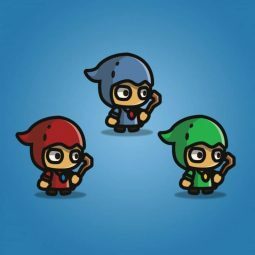 A set of tiny character sprite for 2d side scrolling or top-down game. 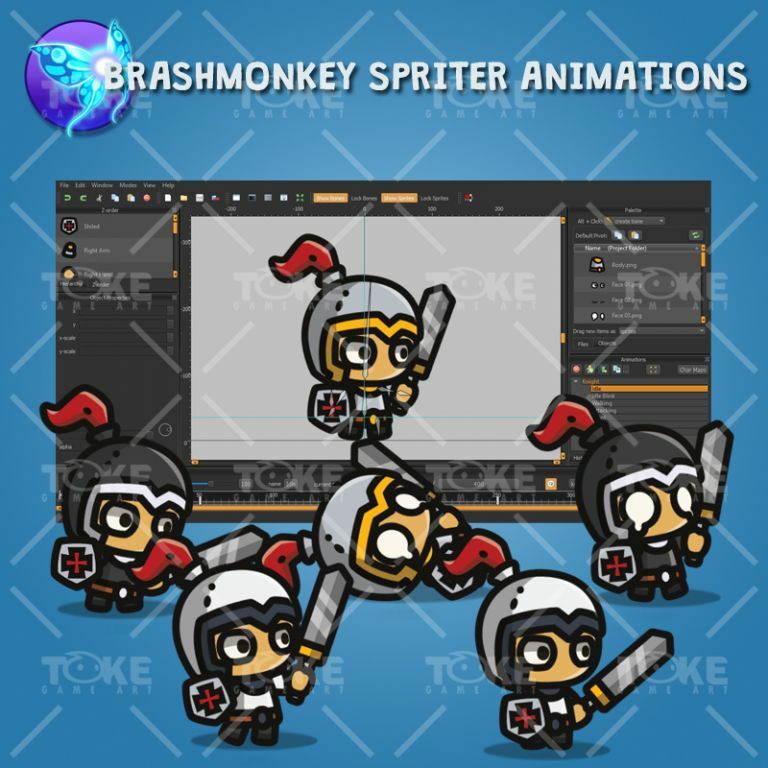 Suitable for medieval themed games. 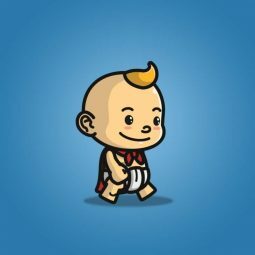 Hello , no climb ladder ? 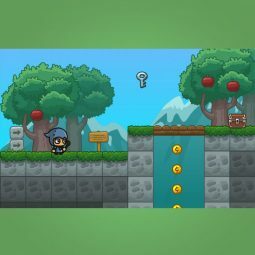 Cartoon forest platformer tileset suitable for 2D side scrolling cartoon style game.